You are invited to the closing with the presence of the artist. 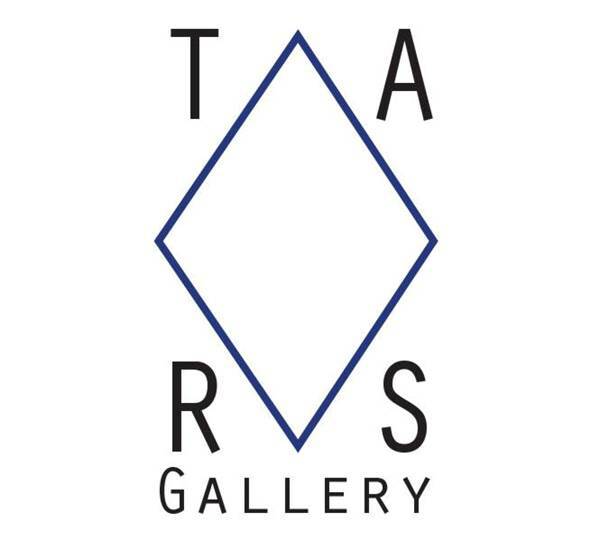 Come to talk, see and share at TARS Gallery. Anesthesia. I was expecting to feel warm, but not that much. Walking in the streets, it's like being in a sauna. I mean, it's almost the same. Water, water, water everywhere. Surrounded by it, day and night. Images floating under my hair make it look like algae stuck to my forehead. The night is the only moment that invades my inattention. Smoking a cigarette behind TARS, with my friend Tukay, we talk about something that overwhelms us: night diving. After a deep breathe: To-kay, To-kay, To-kay, says Tukay for long-time. A good friend you can listen to for hours. Bruno Silva was born in Porto, Portugal in 1986 and he currently lives in Clermont-Ferrand, France. He studied at the Faculty of Fine Arts in Porto and the École Supérieure d’Art de Clermont Métropole in Clermont-Ferrand, France. Bruno’s work drifts around the idea of motion and travel by collecting forms and images that he transforms in different misappropriations. He uses a variety of media, including video, drawing, sculpture, printing and painting. 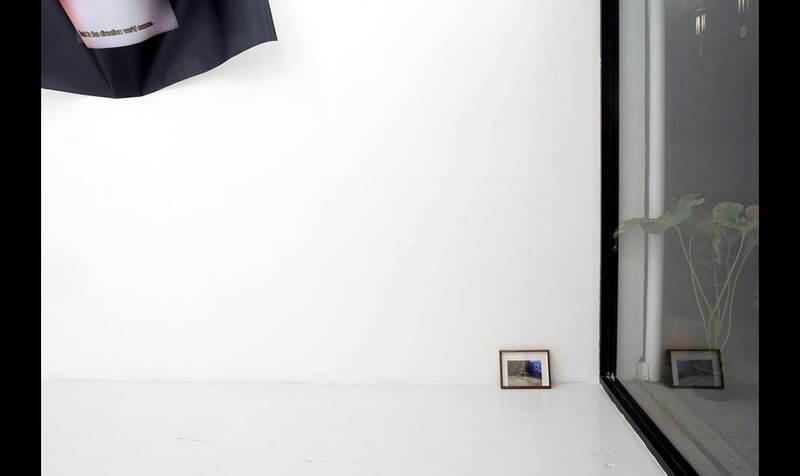 Silva has recently had a solo show at Rua do Sol 172 in Porto, a solo show in 139ARTSPACE in London, and participated in residencies at Studio 36 in Spike Island, Bristol, Residency Unlimited and Triangle Arts Association in New York.